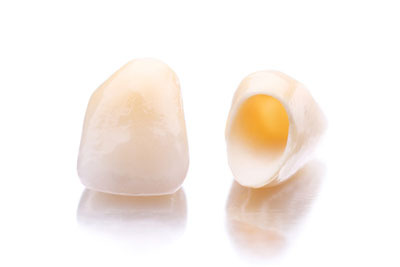 As a leading provider of dental crowns, we know that a lot of people rely on them to fix any number of problems. As such they have become one of the most widely used prosthetic devices in dentistry. 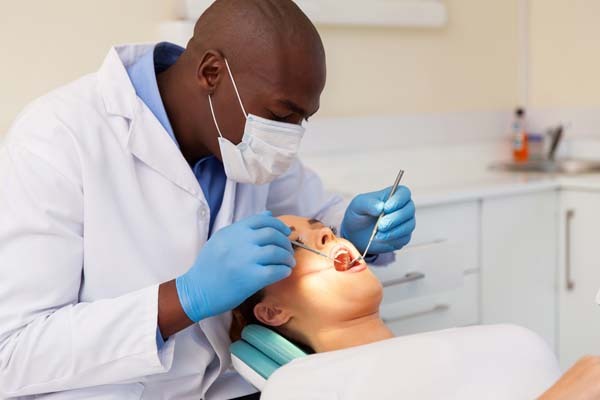 Since it is so widely used, the technology and materials continue to be improved upon as dental scientists are working endlessly to make the best fit for each and every person. We know that not every person's mouth is the same. What works in one situation, material wise, may not be an ideal fit for someone else. At the same time, gold is soft enough to where it does not wear out the opposing teeth as quickly as porcelain. On the disadvantages side, gold is a very good conductor of heat, which means that intensity and duration of a person's sensitivity to hot and cold substances will increase significantly. We can discuss both options when you come into Fort Lee Family Dental for dental crowns.